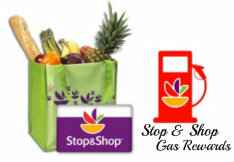 Stop & Shop operates over 375 stores throughout 7 states including: Massachusetts, Rhode Island, Connecticut, New Hampshire, New York, and New Jersey. 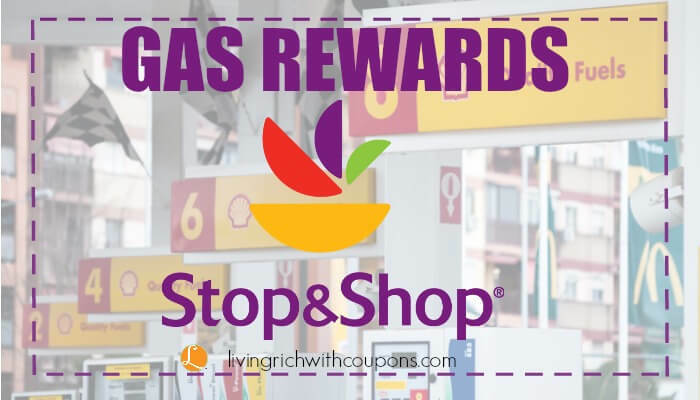 For every dollar spent in stores (after coupons, savings and exclusions) you’ll earn one point when you use your Stop & Shop card. For every 100 points you earn, you’ll save 10¢ per gallon up to a maximum of 20 gallons of fuel per vehicle per purchase. There’s no limit to the amount of Gas Rewards you can earn. Redeem your points as you earn them or let them add up for more savings. Points are valid for 30 days. 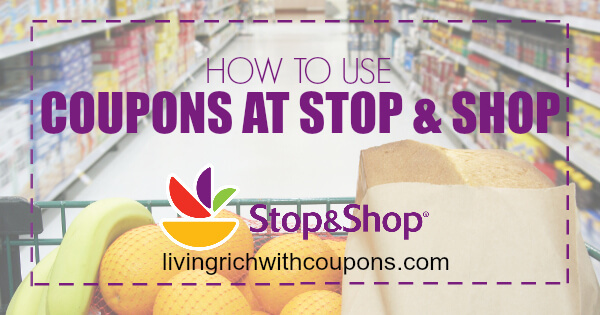 Stop & Shop In-Ad Coupons can be found in your weekly Stop & Shop Ad. Some stores will send mailings each week with additional coupons. These coupons may vary from store to store. 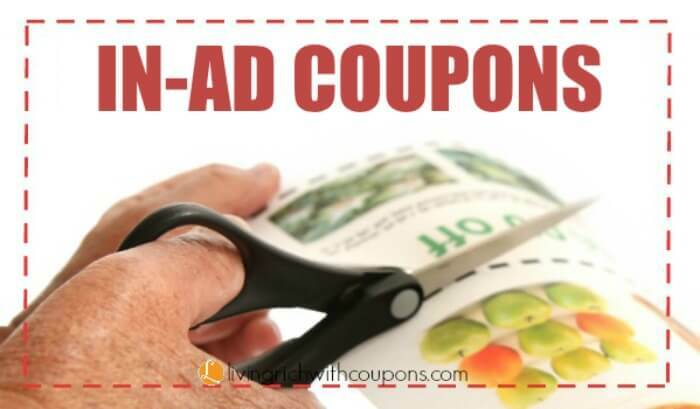 Coupons may require you to make an additional purchase in order to use the coupon. 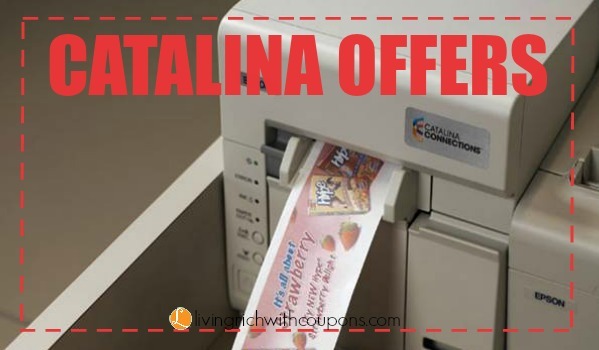 You can check the Catalina Deals tab above or go to the Stop & Shop Catalina Page above to see an up-to-date list of all known catalina offers. Also, keep your eye out for announcements that will print at the register for upcoming offers as well as hang tags at the store. 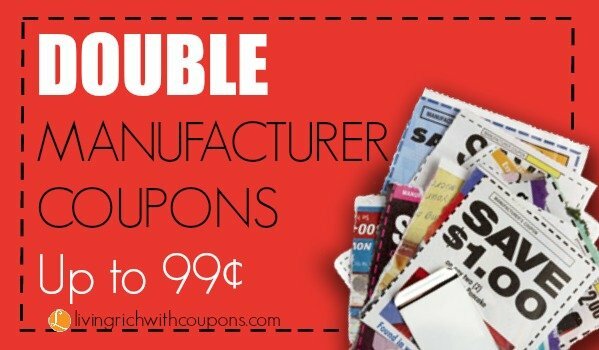 All coupons $0.99 and under are doubled at Stop & Shop stores which means coupons with a value of $0.75 will double and deduct $1.50. How many coupons will Stop & Shop Double? 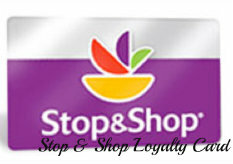 Stop & Shop will double 4 “like” coupons in every transaction. However you can use up to 16 like coupons in a transaction but only 4 will double. Digital Coupons load directly to your Stop & Shop Card. 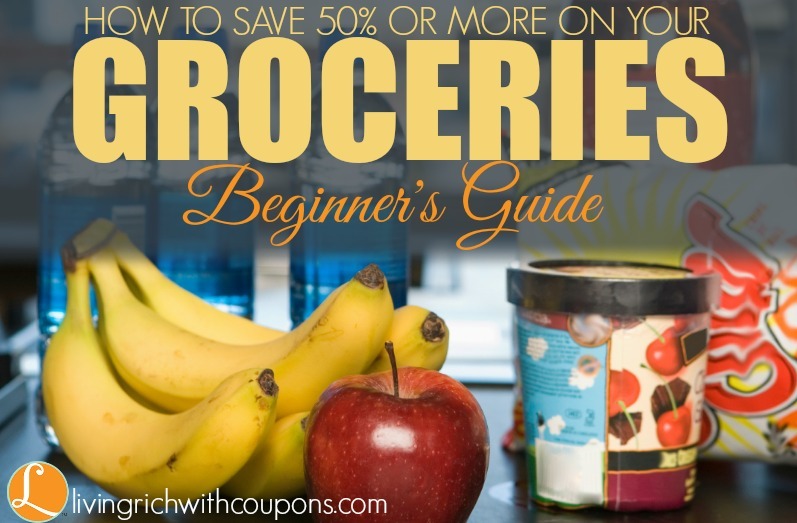 You can view all the coupons on the Stop & Shop page. You must be logged into your account to load your coupons to your card. Can I combine other coupons with my digital coupons? Digital coupons cannot be combined with paper manufacturer coupons for the same item. 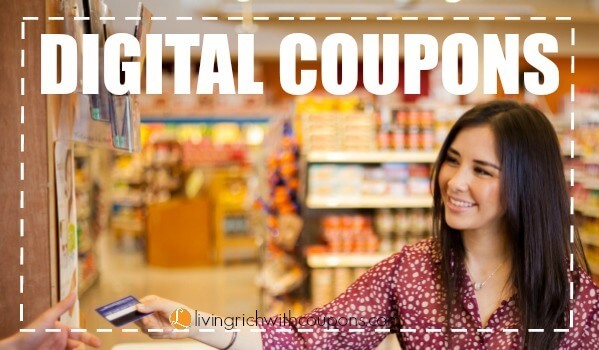 Do I need to print Digital Coupons? No. You must load your Digital Coupons onto your Stop & Shop Card and they will be redeemed at checkout. Printing them is not necessary. Once I load a coupon, can I redeem it immediately? Coupons are typically available within 10 minutes of loading them to your card. However, it could take longer. 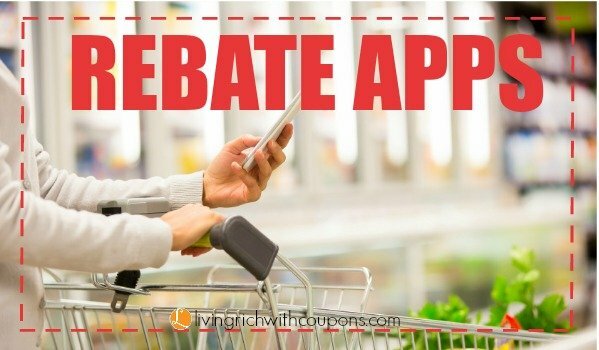 How will I know if my Digital Coupons were deducted from my purchase? Digital coupons will be deducted only after the cashier presses the total key on the cash register. Digital coupon deductions will appear on the receipt immediately following the item and will say “personal disc”. Digital coupons that apply to the entire order will be listed at the end of the receipt. For coupons that have a minimum purchase requirement, what purchases are excluded? Any minimum purchase must be met after all Stop & Shop Card discounts are applied. Excluded purchases include, but are not limited to, alcohol, tobacco, fuel, prescriptions or co-payments, postage stamps, money orders, Western Union, lottery tickets, phone cards, gift cards, bottle deposits and sales tax. Other items may be excluded by state. Please see store for details. How can I view the Digital Coupons that I have already loaded? On the “offers” page, there will be a “view loaded coupons” icon next to the Digital Coupons heading. Click on that icon and you will be redirected to your loaded digital coupon page. On the mobile app, there will be a yellow icon in the top right corner that will redirect you to your loaded digital coupon page. 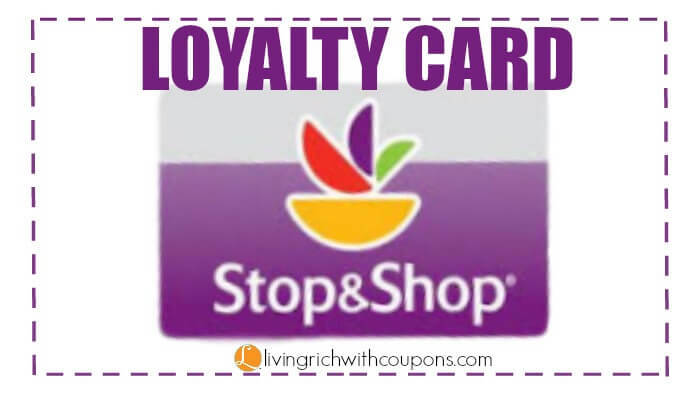 We have more than one Stop & Shop Card in my household, how will this work? Any card linked in the same household will receive the coupon. If you have any questions, please contact Customer Care at 1-800-767-7772 (option 3 then option 6) M-F 9am -5 pm ET. If I return an item for which I received a discount, can I reuse my discount the next time I shop? Unfortunately once a Digital Coupon has been redeemed, it cannot be added back to their account to be used again. Can I redeem a coupon multiple times? No, each coupon may only be loaded and redeemed once. Even if a coupon is promoted in our circular, all digital coupons are a limit one. You can read more FAQ on digital coupons here. 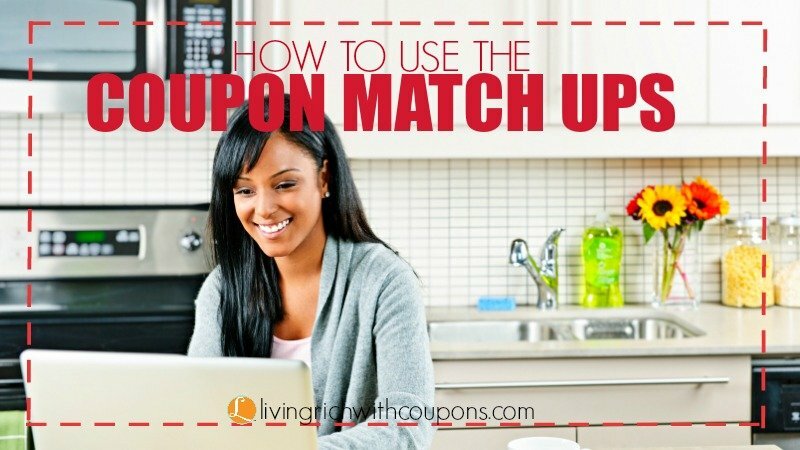 Using the Living Rich With Coupons Stop & Shop Match Ups save you tons of time. All the work is already done for you. MobiSave is currently available for Apple based devices ONLY. 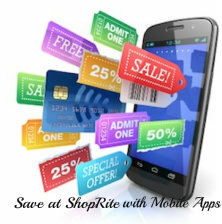 Much like their predecessors, MobiSave offers you rebates on items that you can choose to purchase. Just take a picture of your itemized receipt and submit. Rebates are posted to your account normally within 24 hours. Cash out your account at any time, NO MINIMUMS to meet. Visit the Apple ITunes Store and download MobiSave for free!